West Midlands, UK: Connects2 are pleased to announce the launch of a new range of professional installation kits for immediate sale. 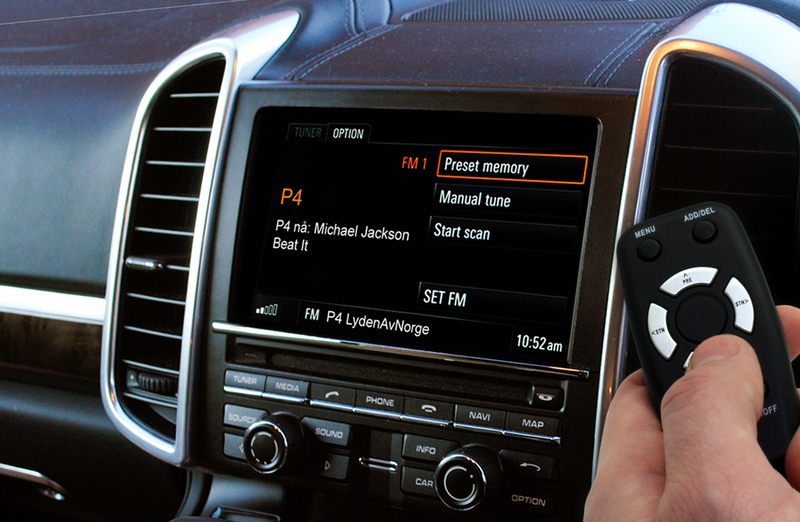 The CTKP range is the result of a collaboration between Connects2 and Californian company Scosche Industries, and has been designed for customers searching for the most complete radio replacement solution available, retaining vehicle settings, convenience menus, steering wheel control functions and other features which would ordinarily be lost when upgrading to an aftermarket stereo. Each kit comes with an integrated ITC control unit to allow settings retention, as well as a bespoke double DIN fascia panel and other accessories required for installation. Allows for a professional aftermarket stereo upgrade with retention of vehicle settings, convenience menus and steering wheel control functions. Kit comes with fully integrated ITC control unit to retain settings. With the ability to retain important vehicle settings, Connects2 Professional Kits are the ideal choice for any enthusiast or installer looking to upgrade to an aftermarket stereo.